Published on April 08, 2019. Netflix investors may be cautious as price increases begin to kick in for existing customers among its 60 million U.S. subscriber base. But recent checks suggest little churn for the streaming service. 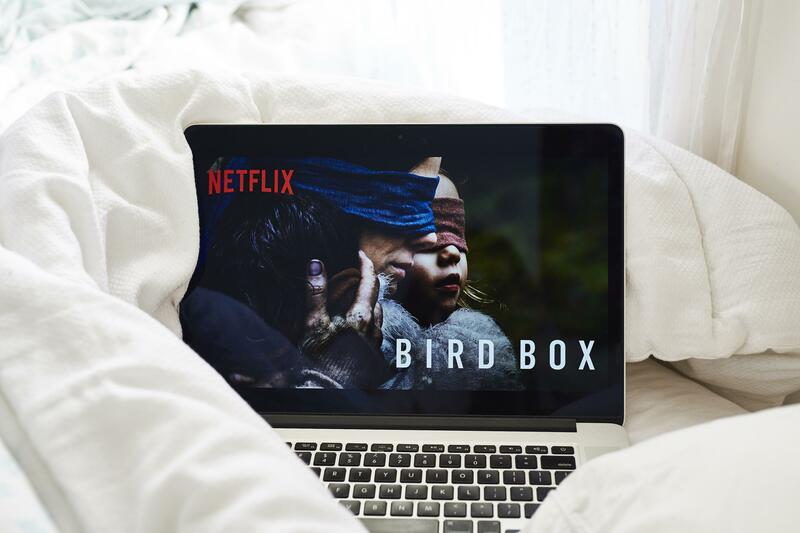 User sentiment is “very positive for Netflix as it shows a subscriber that is very satisfied, hardly churns and is quite comfortable with the upcoming price hike,” writes Michael Nathanson, founding partner of MoffettNathanson, in a note citing the firm’s survey of more than 500 people in the U.S. The depth of Netflix’s library appears to provide something for everyone, and for Nathanson, that confirms “viewership is spread over a long tail of content.” And this is “what makes the service so special—and what others may be missing,” he concludes while reiterating the firm’s neutral rating and $275 price target.